To Make Results More Useful. More Search Oriented. And Keep Away Unproductive Things. Google always tries to provide accurate and most relevant result to the users. After many steps Google provide these results. How Google Provides Ranking Results has been always an exciting question for everyone. Every year, Google changes its search algorithm around 1000+ times. Few of these changes are minor and few are majors like Panda and Penguin (They affect Traffic & Ranking mostly). Do you Want to Hit by any Updates? Exactly!!! No one wants to be hit. Then, What Should Not Be Done? Follow Quality Guidelines strictly. This is the way which makes you perfect and there would be no chance to be hit by any update. By understanding the Guidelines you can create quality content and Quality Backlinks which satisfy the users and as well as search engine. No one can prevent you from updates. One day you will be hit by Google. I’m sure. Really this is shocking for me. 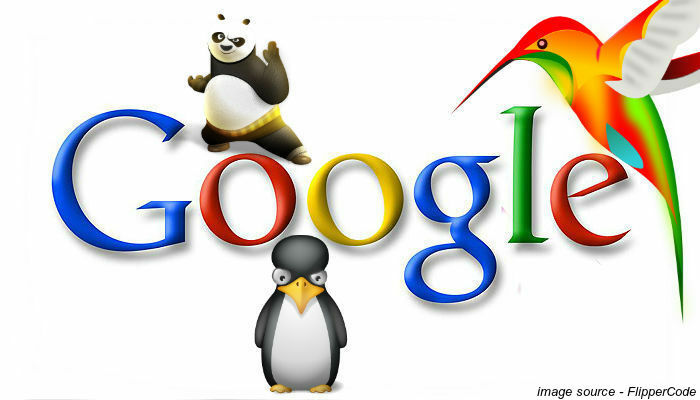 Please follow any blog like Moz, Search Engine Land or you can read Google Webmaster guidelines. But be updated. It’s important to keep yourself educated and find out those points actually What’s Google is looking for? Read Also:- What Is Search Engine Optimization ?